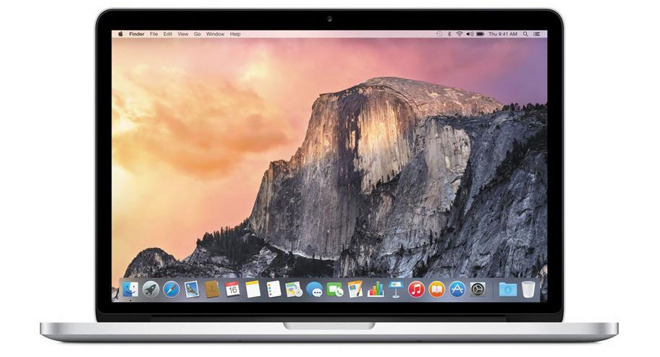 Shoppers this week can pick up a 13" MacBook Pro for $1,029.99 on eBay while supplies last. Or scoop up a $50 iTunes gift card for $42.50. The Complete iOS 9 & 10 Development Bundle is also 94% off. In the market for a 13" MacBook Pro? The current model (2.7GHz, 8GB, 128GB) is discounted to $1,029.99 on eBay, which is 20% (or $270) off MSRP. According to the Top Rated Plus seller, the systems are brand-new in the original packaging, which makes them $170 cheaper than purchasing from an authorized reseller per our Mac Price Guide and $373 cheaper on average compared to paying full price with tax at the Apple Store. Rather purchase from an authorized reseller? B&H is taking $150 off the configuration below with no tax outside NY and free expedited shipping. Plus, shoppers can save an additional $50 on AppleCare. Simply select the AppleCare option immediately after you press the "Add to Cart" button on B&H's website. Or just use this link. 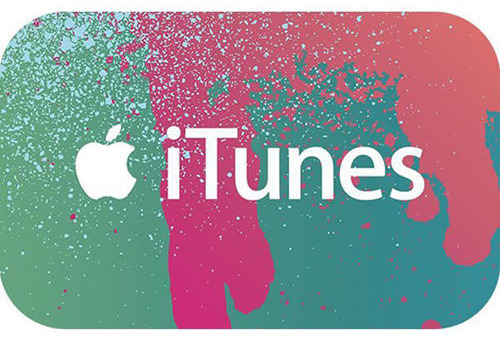 Also trending on eBay this week is a $50 iTunes gift card for $42.50, a discount of 15%. These codes are delivered via email (usually within minutes) and are sold by PayPal Digital Gifts. Limited quantities are available. Interested in coding? The Complete iOS 9 & 10 Development Bundle is marked down to $35.00 this week, which is 94% off list price. 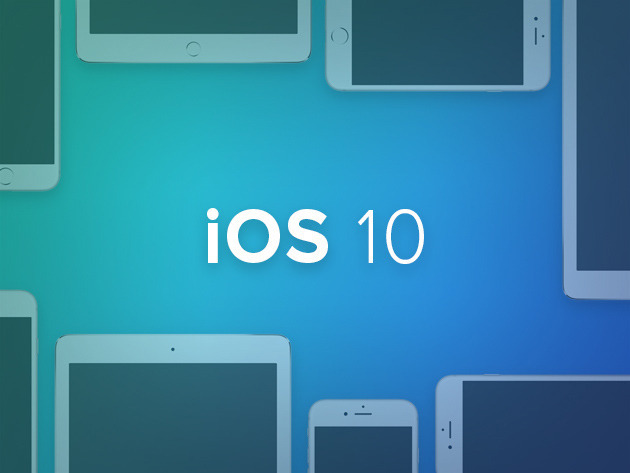 Featuring 59 hours of content, both The Complete iOS 10 Developer Course and The Complete iOS 9 Developer Course: Build 18 Apps are included in the package. For those interested in learning Xcode, Interface Builder and coding in Swift, Apple's official programming language, this bundle offers 217 lectures for iOS 10 with lifetime access. Offer ends Sept. 26. 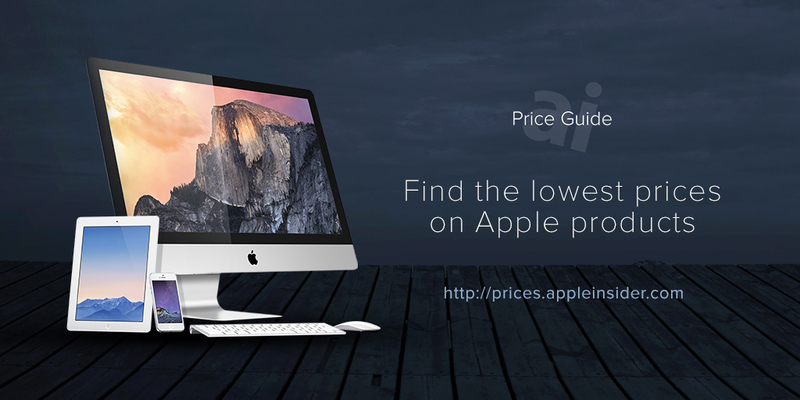 For more deals on software, courses and gadgets, be sure to visit the AppleInsider Shop.